Students at a public university are being referred to campus counseling services to deal with the trauma of seeing an image of a Confederate flag on a laptop. A student reported a bias incident today, in which the image of the Confederate flag was displayed on a laptop. Many of you may be aware that last month we received a Bias Incident involving two other students for a similar issue. Although related in nature, the two incidents involve separate parties. The FSU Bias Protocol and Response Team has been made aware of the incident, and will meet to determine any measures that may be needed to respond to the incident. Our primary goal continues to be to expeditiously address and resolve incidents of bias that impede our progress toward a welcoming and inclusive campus community. Huddleston wrote, “Many see the Confederate flag as an inflammatory symbol of oppression and constant reminder of a dark period in the history of the United States in which slavery was a legal,” while “Others may simply view this flag as a symbol of shared southern heritage and in memory of the Civil War." The email provided contact information for the campus Counseling Center, the Dean of Students Office, the Center for Inclusive Excellence, the Equal Opportunity Office, the Chief Diversity & Inclusion Officer, and housing directors. 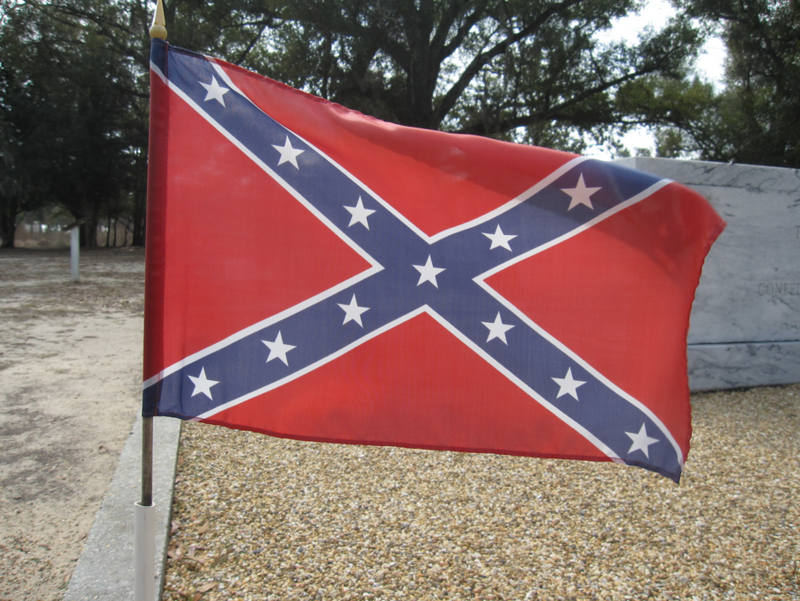 It is not clear whether the Confederate flag was displayed on the screen for research purposes, whether it was shown with the intent to upset students, or whether an individual just simply chose to make the flag his wallpaper. Framingham State University did not respond to MRCTV’s request for comment.